CHICAGO (WLS) -- Police are looking for two men who tried to abduct a teenage girl as she walked to school in the Roseland neighborhood on Wednesday. 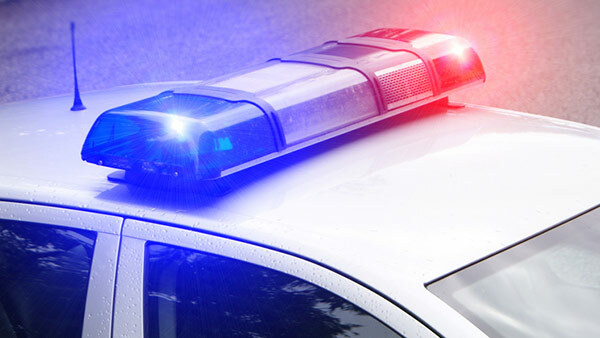 The 15-year-old was walking to school at about 9:40 a.m. Wednesday in the 400-block of 111th Street when a minivan pulled up and a man got out and told the girl to get in the van, police said. The girl ran toward a Safe Passage worker and told them what happened, at which point the men in the van drove off. Police described the vehicle as a black minivan with tinted windows and a broken driver-side tail light. The two men involved in the incident were described as being African-American and both wearing black face masks, according to police. One of the men was wearing a blue jumpsuit while the other was wearing all black clothing, police said.